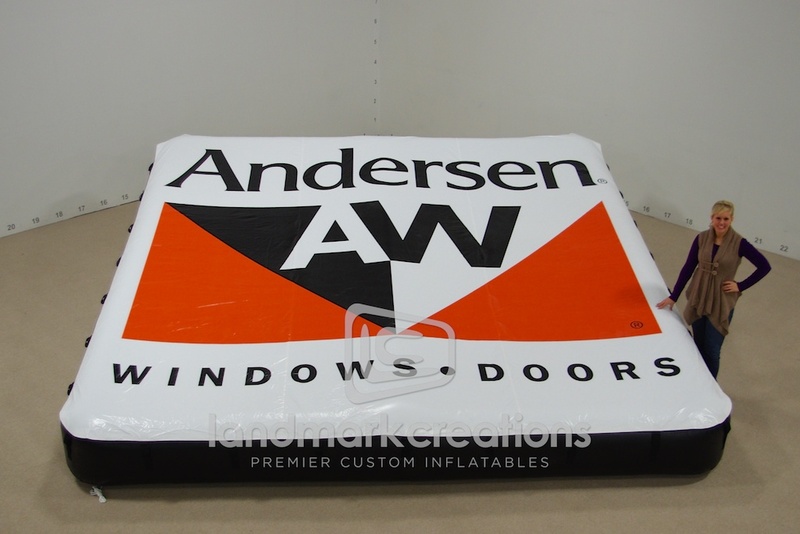 Andersen Windows used this inflatable billboard at their annual show in Florida. The inflatable was placed in the hotel pool in the morning, and in the golf course pond in the afternoon. 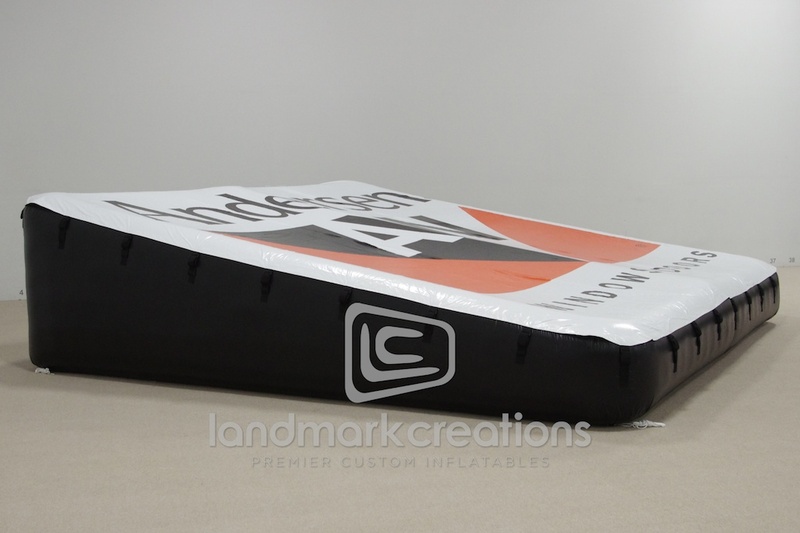 One inflatable used two ways for maximum exposure -- we like that idea! 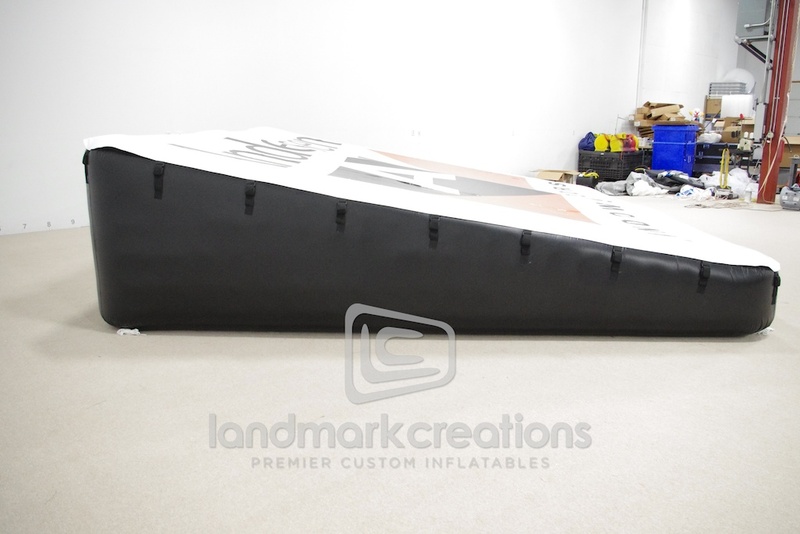 Pack DIMs: 27" x 27" x 40"